With the Supply Chain Resource Cooperative concentrations in Supply Chain Management, you’ll graduate with the skills you need to compete in the supply chain industry. 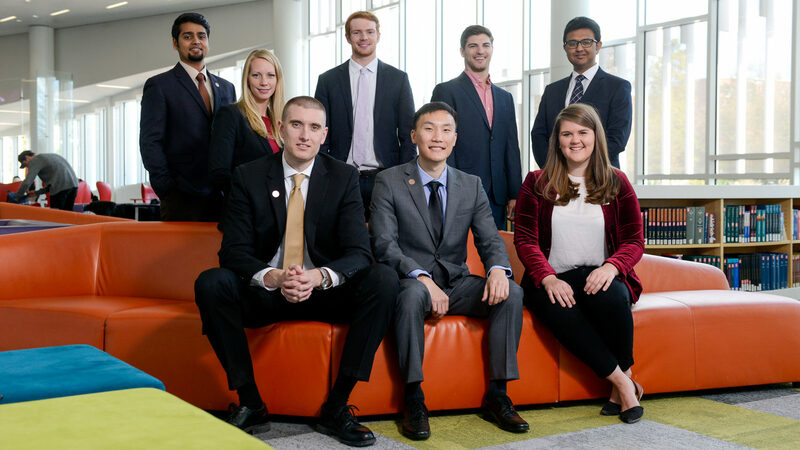 The Supply Chain Management curriculum at NC State’s Poole College of Management gives graduate and undergraduate students the knowledge and practical experience you need to become tomorrow’s supply chain leaders. 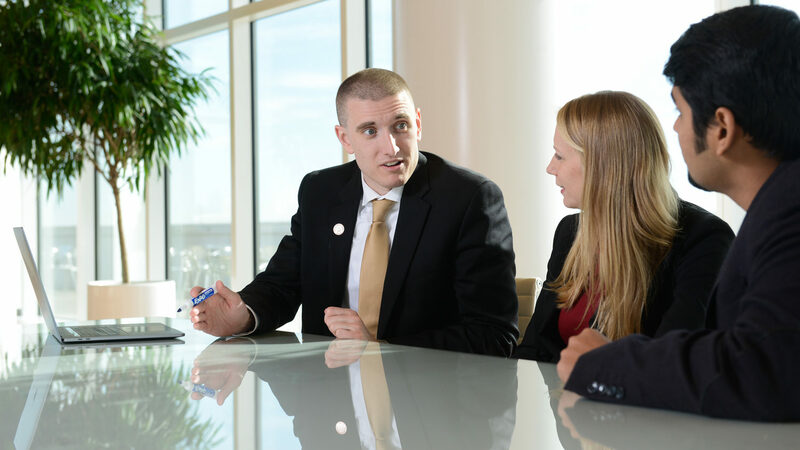 In addition to providing a thorough education in business management, the Supply Chain Concentration equips students for management-level positions in their chosen field. Our unique hands-on learning opportunities mean you’ll contribute to your field while you study — and get a head start on your career. Undergraduate students may receive a Bachelor of Science in Business Administra-tion major with a Supply Chain Management and Operations focus. 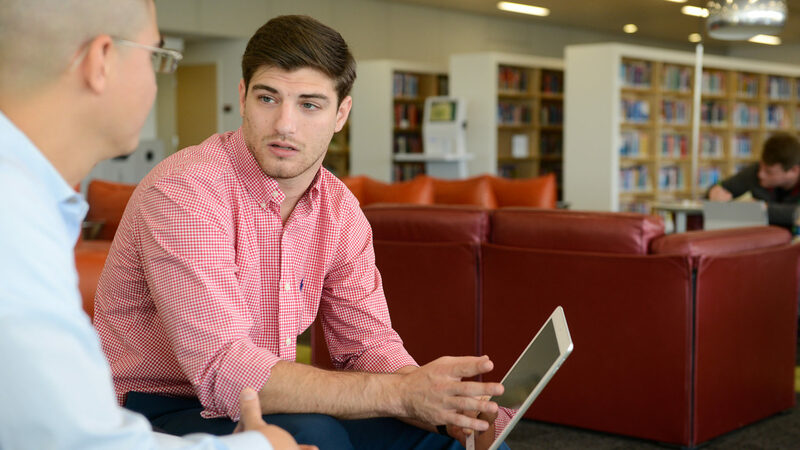 Graduate students can pursue a Jenkins MBA degree with a concentration in Supply Chain Management through the Jenkins Graduate School of Management. Why is the Jenkins MBA in Supply Chain Management so highly regarded? Our connections with top companies that have best-in-class supply chains. […] The business interaction with a client dealing with modern business issues brought another level of learning to my degree that can’t be obtained in a classroom. Working on a real-world business problem provided a breadth to the MBA curriculum that very few programs offer. The practicum is a central component of the SCRC experience, and one of the key reasons prospective students choose to study with us. Our student teams join with thought leaders and SCRC industry partners to address real-world challenges faced by the supply chain industry — giving those students a chance to develop their skills through hands-on experience. When the semester ends, teams present their recommendations to key executives and share summary reports with other SCRC partner companies. 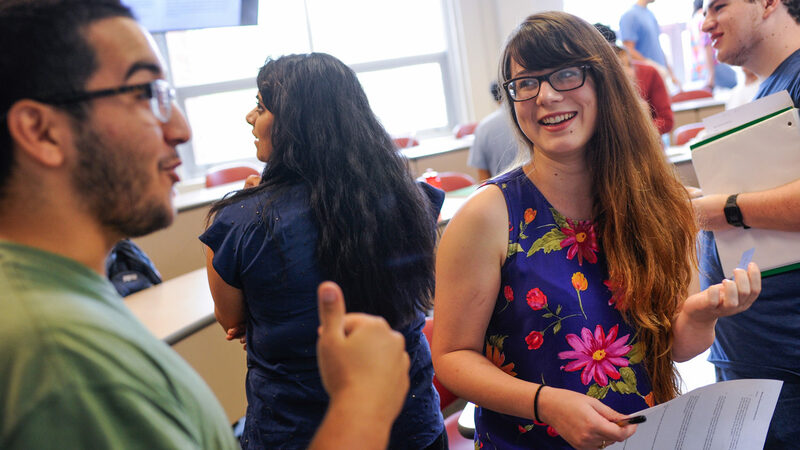 The practicum is more than just a learning experience: Companies report significant savings after implementing our students’ solutions, and students jump to the head of the pack when applying for jobs. Specialized practicums are available for both graduates and undergraduates. Through the Supply Chain Graduate Assistantships Program, MBA students work on supply chain problems facing our corporate business partners — and prove themselves a key talent in advance of the hiring window. Graduate research assistants make a year-long commitment to research, analysis, communication and implementation of solutions to complex challenges faced in all aspects of supply management.